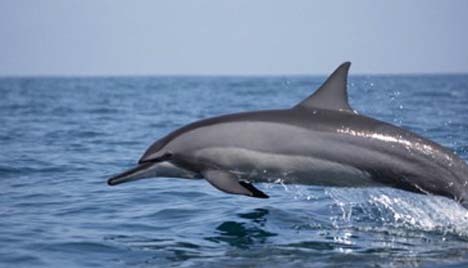 Sri Lanka, an island in the Indian Ocean and located south of the Indian subcontinent, is also known as the Island of Serendipity. 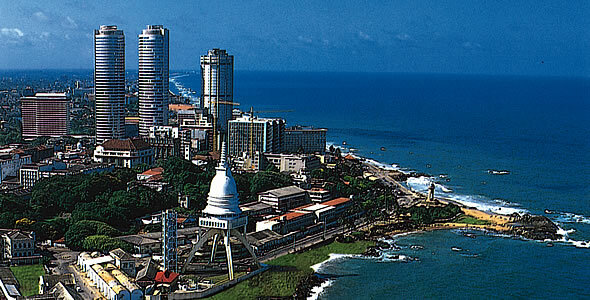 Sri Lanka lies between 5° 55' and 9° 55' north of the equator and between the eastern longitudes 79° 42' and 81° 52'. From North to South it has a maximum length of 435 km and at its widest point it measures 225 km, giving it a land area of 65,600 sq.km. This entire stretch encompasses beautiful tropical beaches, verdant vegetation, ancient monuments and a thousand delights to please all tastes. After breakfast leave for Kalpitiya via Chilaw and Palavi. At Kalpitiya go by boat to Palliyawatta Fishing Village in the Karativu Island. Full day in the Fishing Village - Take boat rides to the sea or lagoon. Dive in the Barr Reef - the best coral reef with good visibility. See the fine coral reef formations, coral fish and look for the - DUGONG (Dugong Dugon) - a protected Mammal living only in this area. Do angling, sun-bathing and sea bathing. Visit the small church in the Island. Evening return to Kalpitiya by boat and back to the Hotel. On the way visit Talawila Church dedicated to St. Anne - Mother of St. Marry. After breakfast leave for Kurunegala via Kuliyapitiya and Climb Ibbagala (Tortoise rock) and visit the Temple built with a replica of the Foot-print of the Temple at Adam's Peak. At the Beetle rock see the remain of the 14th Century fortifications. After lunch leave for Dodangaslanda via Ridiyagama. Dodangaslanda visit the Graphite (Plumbago) mine Kahatagaha / Kolongaha and go down in the lift to 960ft., to see the mining of Graphite. If prefer go down to 2,200 ft. level in a small rail car to see the mining and also to enjoy a glass of milk at the Canteen (If available only). Collected a piece of graphite as a souvenior (approval to visit should be obtained in advance from Colombo office). 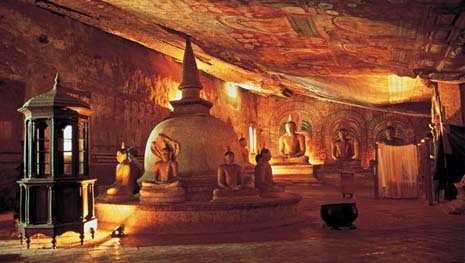 Then proceed to Dambulla, via Melsiripura. After breakfast trek from the Hotel to Aligala caves (Elephant rock) with inscriptions, remains of frescoes and stone pillars dating to 1st century B.C. The rock formation around the caves are magnificent. The jungle around the hotel, consists of varieties of indigenous trees, medicinal herbs and plants and has a rich and varied bird life with more than 100 species of birds and wild animals - Leopard, Monkey, Deer, Wild Boar etc. 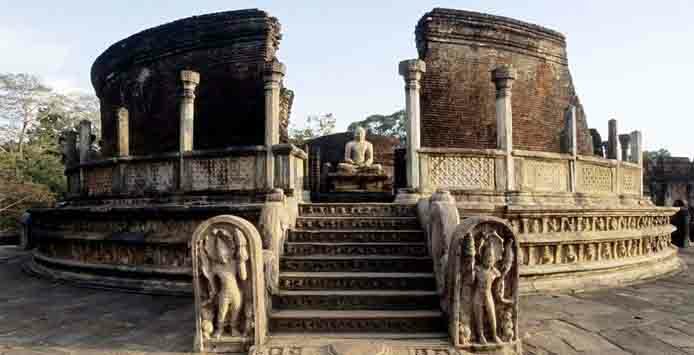 Walk upto "Kaludiya Pokuna" ruins, consisting of caves, temple with 5 types of monuments, ponds, inscriptions and traces of paintings. Either walk back through the jungle or arrange to pick you up from "Kaludiya Pokuna". Afternoon proceed to climb Sigiriya. Sigiriya, which is home to the 5th century "Fortress in the sky". On its summit are the foundations of what was once a great and sumptuous palace and garden. On one of the stairways is the only known ancient work of Sinhala secular painting survived in the form of frescoes of life sized damsels in all the freshness and delicacy of their original color. Early morning proceed to "Namal Uyana" via Madatugama. 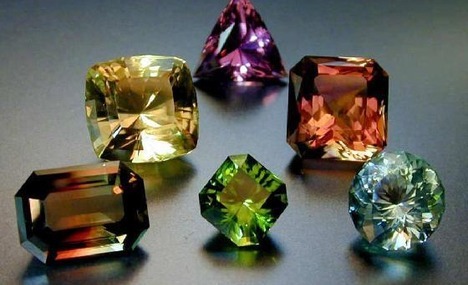 (Packet Breakfast will be organizing for this tour) Walk through the jungle and climb to the top to see three beautiful mountains of 'Rose - quartz'. See the remains of an old Dagaba, “Bodhi-ghare” and look for birds, trees and plants. Then leave for Kandy via Matale and en route stop at Batik Factory to see the making of Batiks, Alu-Vihara Temple to see the process of Ola-leaf making and the method of writing on them. Early morning leave for Knuckles Range, for a "Jungle safari" with a special guide with necessary Porters etc. 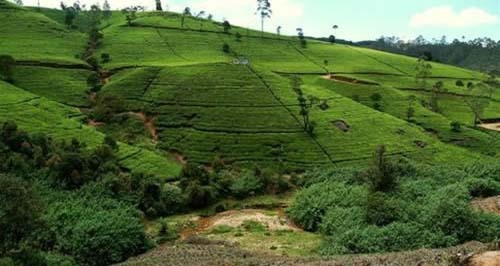 (Packet Breakfast will be organizing for this tour) Enter the jungle from Looluwatte and spend the day in trekking through the Knuckles range. Knuckles are mountain range of 52 sq. miles of virgin jungle reservation under the Man and Biosphere (MAB) Project. 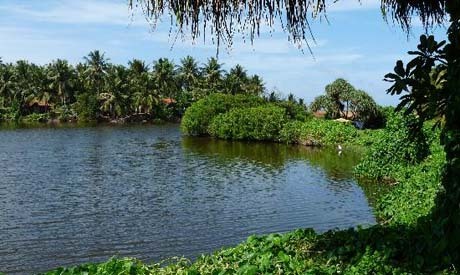 The area has vegetation of all climatic zones and gets rain during the North-East and South-west monsoons. 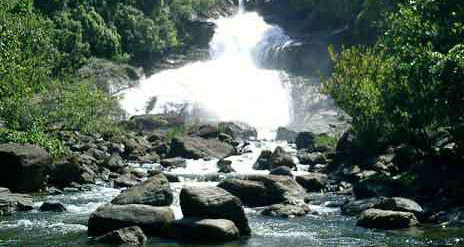 Look for bird-life, butterflies, reptiles, trees and plants, fishes, medicinal herbs, beautiful waterfalls including Ratna Ella Falls, crystal clear streams, stunted trees and plants, Ash Cave Mountain / Nitrate Caves, as well as some wild animals, while on trekking. 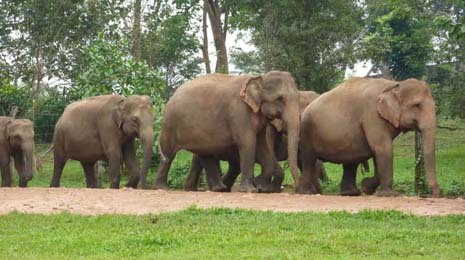 After breakfast leave to Pinnawala Elephant Orphanage, which was started in 1975 to house abandoned and wounded elephants. 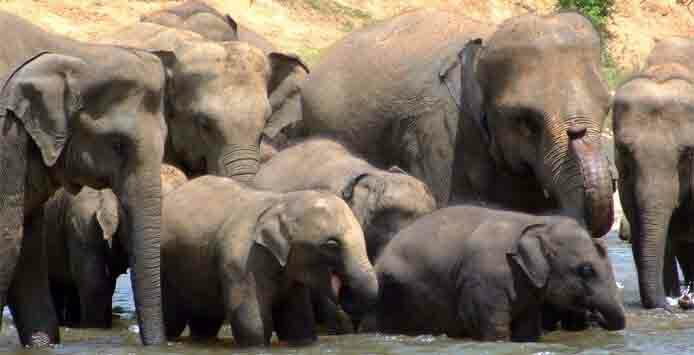 The sanctuary covers 25 acres of lush vegetation with an approximate population of about 77 elephants (both adult and baby elephants). And after return to Kandy visit the Royal Botanical Gardens. Evening enjoy a cultural show, after which you will visit the famed Temple of the Tooth. 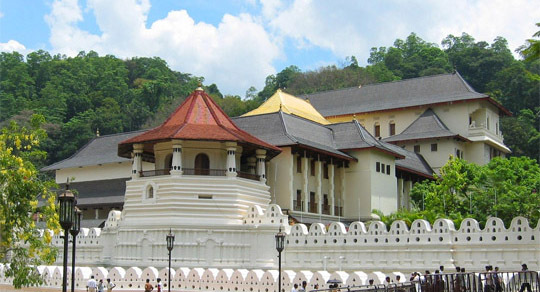 It is an important shrine for Buddhists as it holds the Sacred Tooth Relic of Lord Buddha. After breakfast proceed to Mahiyangana to see the legendary Dagaba dating to 6th C.B.C. The beautiful murals found in the Relic Chamber are at the Kandy Museum, now. Morning leave for Horton Plains via Ambewela and Pattipola by jeep. 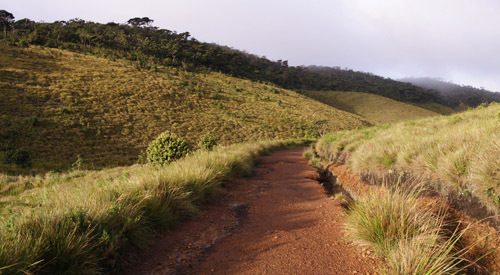 Enter the National Park of Horton Plains and walk upto "World's End" - a sheer drop of 3,000 ft. of the escarpment to the tea plantation 'Nagarak' below or the 'Little World's End'. Walk up to the 'Bakers Fall' and walk in the jungle area to see rare and endemic Birds, Trees and plants - most beautiful among them the Rhododendron with it's leathery leaves and spray of blood red blooms, wild animals such as Sambhur, the Bear Monkey, the Dusky Touque Monkey, two types of jungle Squirrels, the Leopard, Barking Deer, Mouse Deer, Rusty Spotted Cat, Fishing Cat and Wild Boar. See the different types of grass, epiphytic orchids and the rare Sphagnum Moss etc. After proceed to climb Totupola (7741 ft. high) the 3rd highest mountain in Sri Lanka, only about 750 ft. above the Plains. Watch for Jungle Fowl, rare plants such as Strobilanthus (Nilu) flowering once in 12 years and stunted trees and plants.Evening leave to Nuwara Eliya. 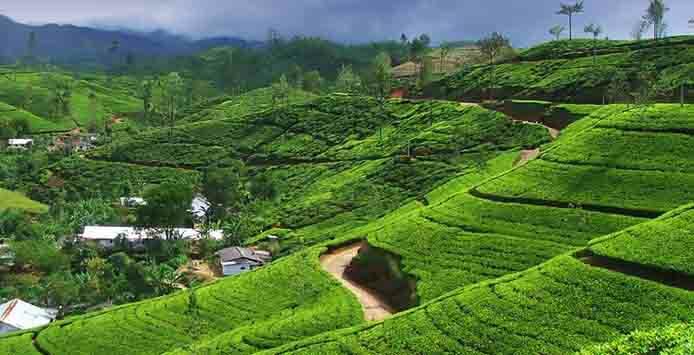 Morning leave to Sinharaja via Kalawana and Weddagala for trekking tour inside Sinharaja which is a Primeval Rain Forest and also a "World Heritage Site"
There is a high degree of endemism among the Butterflies, Fishes, Amphibians, Reptiles, Birds and Mammals. 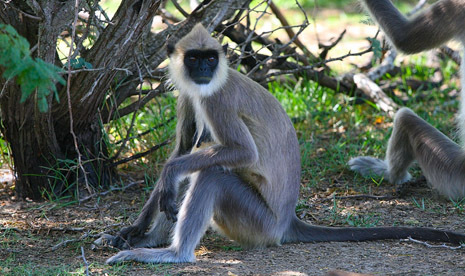 95% of the endemic birds of Sri Lanka have been recorded here. 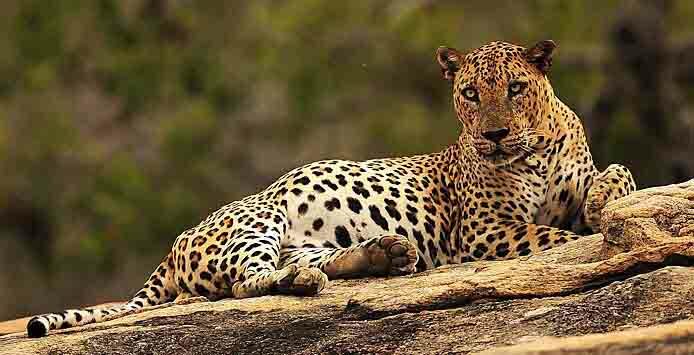 The wild animals such as Leopard (very rare), Barking Deer, Mouse Deer, Monkeys, Wild Boar, Rock Squirrels and other animals could be seen. Look for large flocks of birds including several species flying together in search of food. 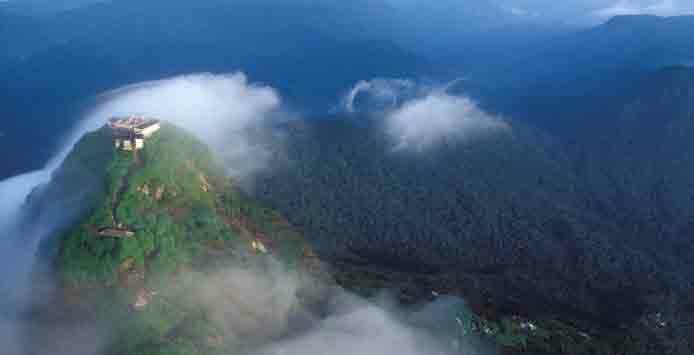 Look for the several layers of trees found in rain forests. After breakfast proceed to visit Uda-Walawe National Park by jeep, to see wild animals including Elephants, Crocodiles, Jackals, Deer, Sambhur, Wild Boar, wild Buffalo, Leopard (if lucky) Bear, Peacock and large flocks of birds in the reservoir. 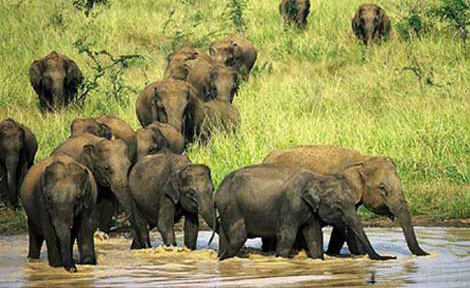 Afternoon jungle safari by jeep to Elephant Territory, guided by experienced and professional guides and a “Night Safari” to a jungle rock outcrop, to see natural birds and animals. After breakfast leave for Ella via Wellawaya. On the way turn at Nugeyaya and proceed to Buduruwagala to see the tallest rock-cut Buddha Statue (51 ft.high) and six other statues of the Mahayana Buddhists dating to 8th C.A.D. Check-in at Ella Adventure Park. After lunch trek up to Kirindi-oya river, waterfall and back to the camp site in the evening. Early morning drive up to Makaldeniya Range, through lush green mountain ranges and reach the "take- off" site for Para-gliding. Glide for a long time with the lifts from "Thermals", "Ridge-roaring" and land near Wellawaya, 5 miles away. 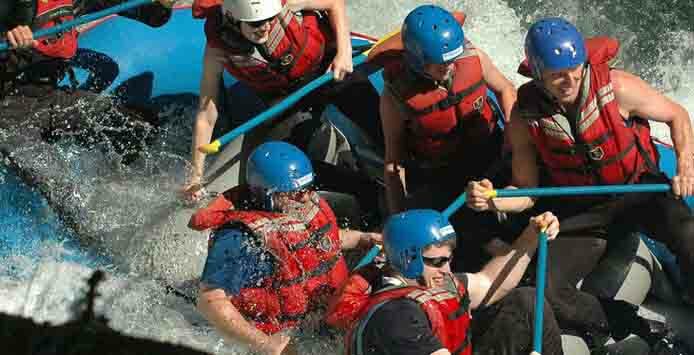 Transfer back from the landing site to the hotel, or go for other adventures offered by the "Park". After breakfast leave for Galle visiting Urusitawewa (also called Mahagama wewa) on the Embilipitiya Suriyawewa (old) road. The “Bisokotuwa” (valve-pit) and the sluice gate of the tank dates to 3rd C.B.C. - one of the earliest hydraulic Control valve-pits in the country. Then take the Suriyawewa Embilipitiya new road and visit the hot springs at Mahapelessa (Water temperature 44 Deg.C) for a bath or to take a bottle of water. This water has therapeutic properties. Visit Madunagala Jungle to see the ancient ruins as well as to meet and discuss Buddhism with the Bhikkus meditating in caves in the jungle. 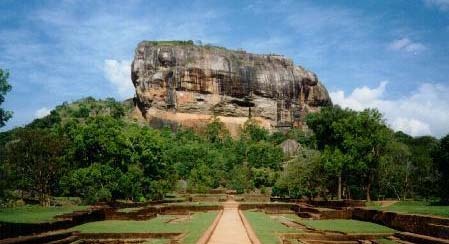 Proceed to Nonagama and upto Ussangoda - a pre-historic open air habitation; where lithifacts and zoo facts of the pre-historic man are found. 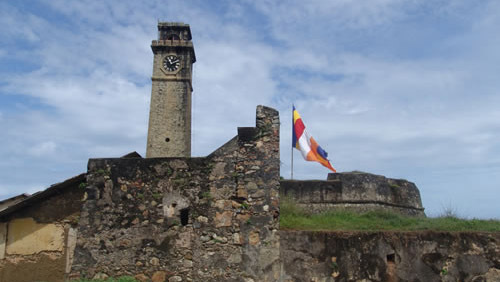 Afternoon visit Wevurukannala Temple to see the largest Buddha statue in Sri Lanka, at Matara see the Dutch Fort, Star Fort and Galle Dutch Fort. 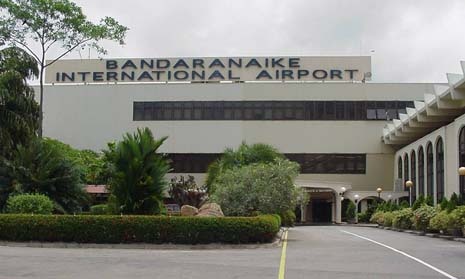 » Any expenses of personal nature like table drinks, beverages, alcohols, customary tips, laundry, telephone calls, etc. » Any expenses incurred beyond our control due to natural disaster, weather conditions etc.